Creating The Best Uplift: Is Old Or New Better? New Vs Old… which is better? At some point everyone will encounter this. what is the best house to buy. investor in her own right. …and we try to get to the bottom of this pretty complex question. what you must watch out for. —> the kind of investment strategy you’ll need to be using to make this kind of investment work for you. —> The pitfalls of building yourself (getting a builder) and what you need to be careful of to not get stung. —> The one thing you need to consider in your designs to get maximum returns upon sale or re-valuation. —> The best new building materials to consider that will save you money… unless you are in this one state in Australia. —> Where to start to get the biggest uplift. 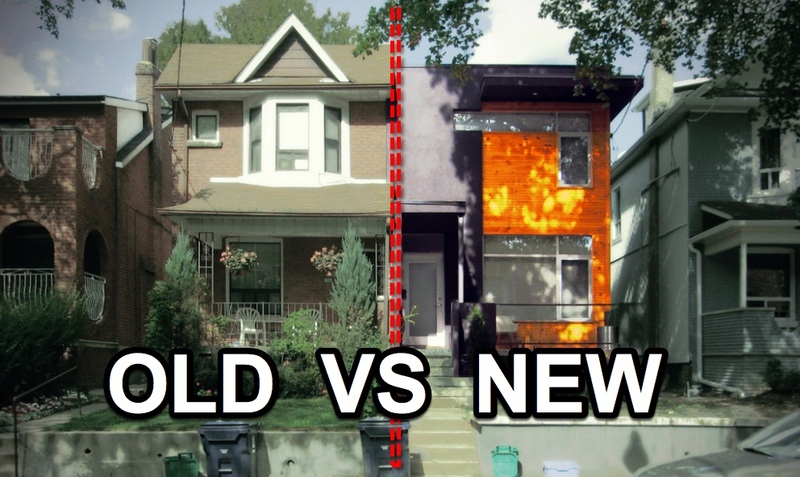 —> The best bones: choosing one old property over another to get the best increase in value if you renovate… not all properties are made equal – even if they are neighbours. —> Why building reports are essential but can often mislead you – what you need to know. —> The tests you can to do to choose the right area and the right house. —> The 3 things that make the biggest impact for the least cash input. This is a big – action packed podcast today. If you want to make sure you never miss a podcast or miss out on all the great information and interviews Ive got lined up – you need to go to iTunes and subscribe. That way it instantly appears on your phone and you get instant notice even before they hit iTunes on the web. That way you’ll stay ahead of the curve. …and why not leave me a comment on iTunes telling me what you got from this podcast and what you want me to cover next time. Just search my name on itunes and this podcast will show up ready for your comment.